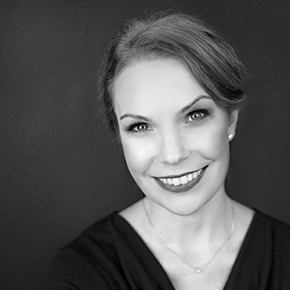 Katrina has worked tirelessly over her 15+ years in research to build a female-focused, full-service qualitative consultancy which specializes in creating client customized design by combining methodologies from traditional in-person research with online and mobile approaches. She is proud to have made KNow Research one of the newest, certified members of the Women’s Business Enterprise National Council (WBENC). Gaining an overall picture of a consumer’s world is a key factor to Katrina’s and her company’s success. Over the years, she has developed an impressive range of verticals and focused KNow’s studies on how products, services and industries interact with respondent’s lives. Katrina is also Co-Founder of Scoot insight and an active member of Women in Research, Qualitative Research Consultant Association, the Insights Association and ESOMAR. As the “Go-To” woman at KNow Research, Christina takes on the day-to-day operations that keep the company at the forefront of the research industry. She interfaces with everyone from clients to moderators to participants to keep everyone in the loop with the latest information important to our growth and success of the company and of our projects. Christina is also a Stylist at Mercury Mile where expert stylists create a personalized shopping experience for men and women at any stage in their running journey that is delivered right to their doorstep. Last, but certainly not least, a proud mother of a boy and a girl. Christina says her passion for her work at KNow Research is second only to her passion for her family. 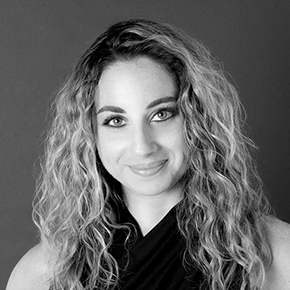 As principal at SK Consulting, Simona Kats is a dynamic marketing professional with 15+ years of experience leveraging consumer research and human experience insights to grow and develop brands. Simona applies a unique combination of creativity, strategy and impeccable organizational skills to KNow Research’s fieldwork. She has extensive expertise in niche verticals as varied as: Retail, Travel/Destination, Luxury, Financial, Automotive and many more. She can multi-task all aspects of a project from beginning to end without breaking a sweat, and in true Gemini fashion, Simona is also the Chief Marketing Officer for S.U.I.T.E. Media Productions & Management. Her first passion was acting, but as with most actors, Leann looked for a career that would allow her to pursue her appetite for the Arts. She landed in market research and hasn’t looked back. Her 14 + years of market research experience in both project and recruiting management, coupled with her understanding of human insight, moderation became the next natural progression. She is certified by the Burke Institute and specializes in healthcare (including sensitive subjects such as end-of-life issues, hospice, geriatric care & placement) and entertainment, with an emphasis on moderating children’s groups and conducting interviews with kids of all ages ranging from 5 to 75. Leann is a proud member of SAG-AFTRA & Actors Equity Association. Graduating with a B.A. in Anthropology, a minor in Psychology and a Graduate Certificate in Health Information, Katy has the tools to immediately strike up a natural rapport with research participants and establish trust, while also having the ability to organize big data in diverse ways to create actionable insights grounded in consumer knowledge. 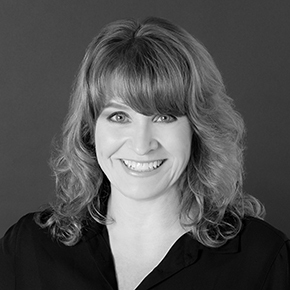 Katy’s emphasis is in medical industries, retail, ecommerce and fashion industries and brings her specialization in task analysis to her work in digital and in-person qualitative studies. In her free time, Katy loves to travel and can’t wait for her next global adventure. 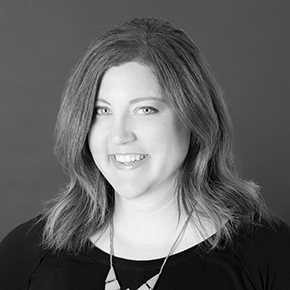 Specializing in capturing real-time, in-the-moment insights, Brittney helps our clients better understand their customer’s needs and lifestyles to provide solutions and strategies that can better meet their needs both today and in the future. A brand strategist and expert in online qualitative immersion, she founded her company Feed Your Brand with a mission to identify business solutions for brands that strive to have a positive impact on the health of consumers, employees & the environment. With a qualitative research career spanning over 15 years and thousands of focus groups, ethnographies and other in-person and online research methods under her belt, Jackie still finds people fascinating and every encounter a fresh opportunity for insight. She has an innate ability to connect with people and immerse herself in their world, which allows her to easily uncover emotions and motivations that lie beneath the surface, bringing beliefs about brands and customer experience to light. Through her 14-year tenure at Lieberman Research Worldwide, Jackie has developed, championed and evangelized certain qualitative methodologies unique to LRW, has been published in the QRCA’s Views magazine and serve as a guest lecturer on qualitative research at the University of Southern California. 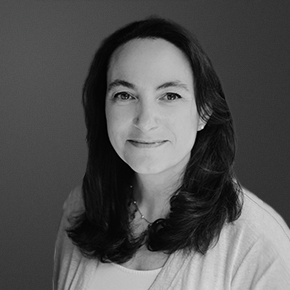 As a results-oriented, socially conscious, marketing strategist with 15+ years of experience leveraging consumer research and human experience insights to grow and develop brands, Molly specializes in delivering engaging, insightful, clear learning and guides our analysis and reporting deliverable development. To balance out her analytic side, Molly became a certified Vinyasa Yoga and Chair Yoga Instructor, which inspires her curiosity to seek endless possibilities in work and in life and keeps the team at KNow flexible! 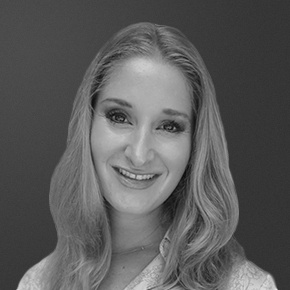 Well versed in both quantitative and qualitative processes, Shira is able to jump into any part of the research process where an extra hand is needed, or she can manage a study from start to finish. Her years of experience in NYC advertising agencies and media companies have made her a well-rounded cultural strategist, consultant and analyst. Shira loves to travel and splits her time between NYC and Florida, where she graduated a proud University of Florida Gator. Vivianne is a psychologist and trilingual moderator with 13 years of experience working with international teams, designing, moderating and analyzing qualitative projects. Research specialties include Advertisement Evaluation, Concept Development and Optimization, Products and Services Evaluation, Packaging and Reputation studies for clients in Hispanic Retail, Education, Consumer Packaged Goods, Fragrances, Personal Care, Beer and Spirits, Technology and Healthcare industries. Vivianne Hiriart Riedemann Qualitative Research partners with KNow to interview people from diverse backgrounds, in Spanish and English, in the US and in Latin America. 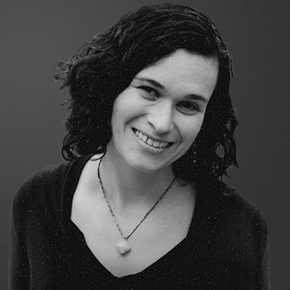 Jessica is a dynamic and creative social researcher who combines academic training with close to 20 years of “real world” research experience focused on providing data-driven recommendations. Her firm Southpaw Insights partners with KNow in developing and executing research strategies to validate and confirm qualitative insights, unlock information about target audiences, and inform brand strategies, product design, and overall business strategy. 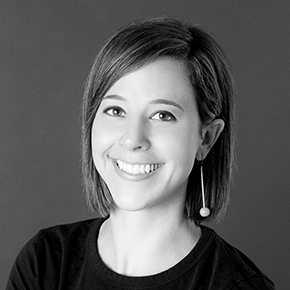 Jessica has a PhD in Survey Methodology from the University of Michigan, where she returns each summer to teach a course on questionnaire design.